Stay tuned! 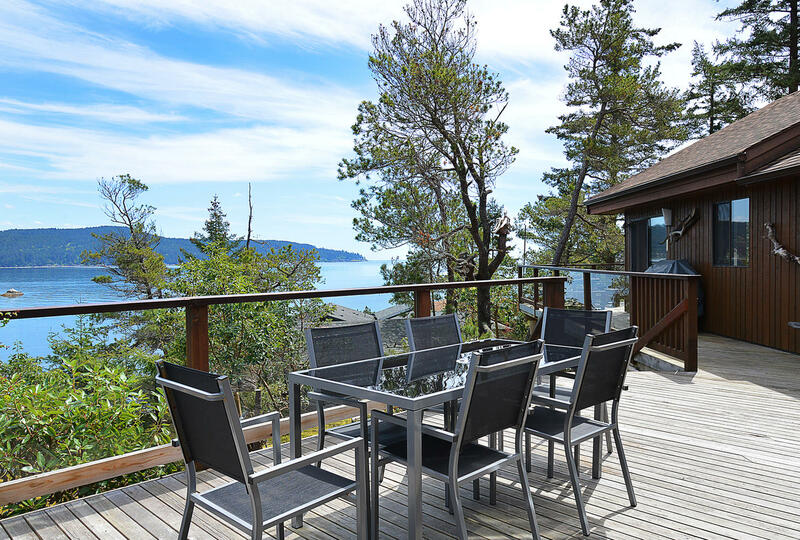 This beautiful waterfront home with seasonal moorage offers 3 or 4 bedrooms and gorgeous ocean views throughout. This one will not last!